From Piermont to Troy in the Hudson to Diamond Reef, E. River. Long Island - Strong Island! 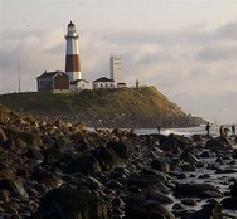 -- SS to NS to GSB to mecca - Montauk! Great spots, too many people, and limited access make this a challenging State! Salmon River Fishing Report Steelhead ? Highlights. Howdy! Your Salmon River King Salmon Fishing Report, Pulaski NY. - "BIG SALMON RUN" prediction. Countdown to the opening of Striped Bass for NY! Your Salmon River NY Steelhead Fishing Report. Why are there no fish in Montauk right now? Big albies this year, another NY state record for false albacore? Slap Jackson, something for everyone, even dark! LI Fishing Reports - NJ Can S**K it!